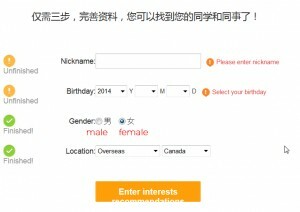 So you're an Arashian (or in the JE fandom) and you've heard that basically everything is on weibo nowadays and the very aspect to navigate through this Chinese website scares the hell out of you (let's be real, you're already busy trying to understand Japanese, and navigating Clubbox in Korean was already a challenge XD). I understand my friend, it took me sooooooo long to finally kinda be able to use it and download anything from it, I thought it would be a shame not to make a tutorial to tackle all the problems fans can encounter on those websites. I know there are many tutorials out there, but I found most of them imcomplete, or not answering some common problems you WILL encounter, so this is why I'm making this tutorial. Mind you, I'm no weibo expert, so if you want to complete this, feel free to contact me about it! 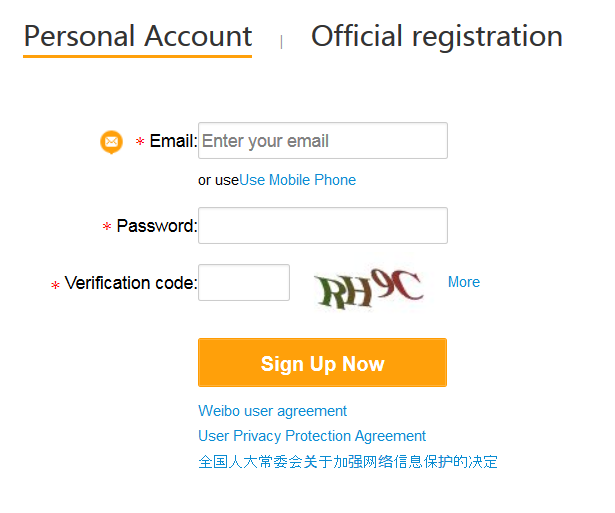 Now you have to confirm your registration with your phone. Now I know I know this sounds scary, and if your country is not listed, you're screwed! 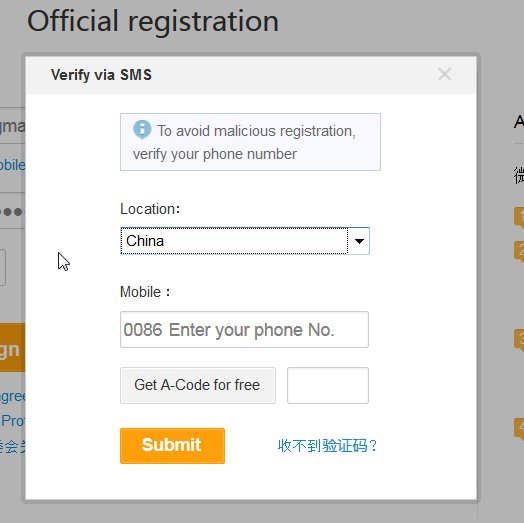 If, for whatever reason, you don't want/can't use your real phone number, you can use a fake SMS service. You'll find many at this link, I don't garantee this will work everytime. Even with your real phone, sometimes the service is overloaded (China and its firewalls), and you'll have to retry later... sometimes another day (talking from experience). 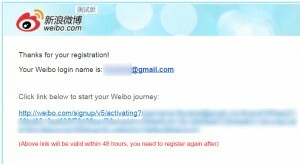 If during your (many) tries, you want to change of country, don't forget to close the popup and click again on "Sign up now". If you can't outpass this step, I cannot help you because I don't know how to do it another way. IMPORTANT: Once you used a phone number that worked for you (and especially if it's a fake one) note it somewhere! 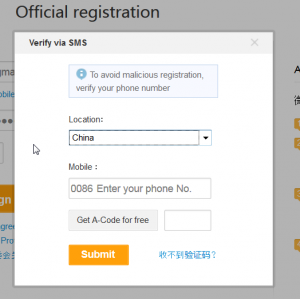 There might come one day whwhere weibo/baidu will ask you to confirm something and they will send you a code via sms to the phone number you registered with. 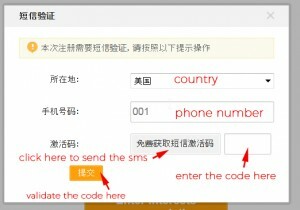 Save the phone number and the code that worked somewhere and be quick on the next steps because you will need it again later. 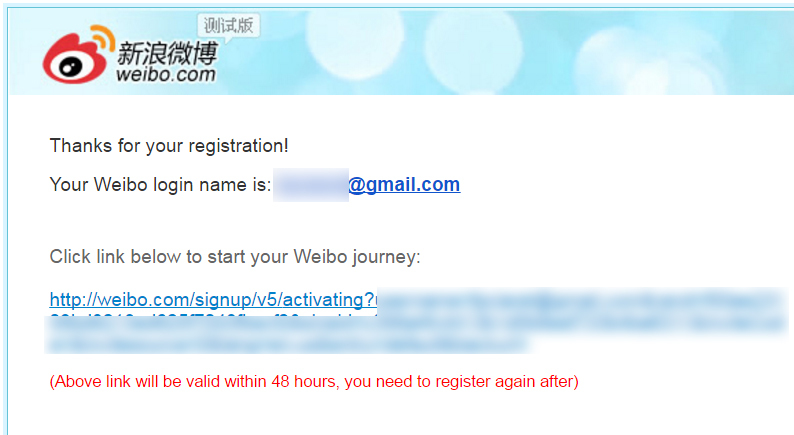 So right here I just demonstrated that I could create a weibo account with a fake sms number. 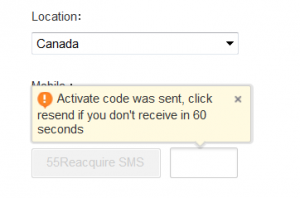 Another popup will appear asking you for your phone number again. I reused the same I used before to register, and as it was less than 30 minutes ago, I reused the same code and it worked. 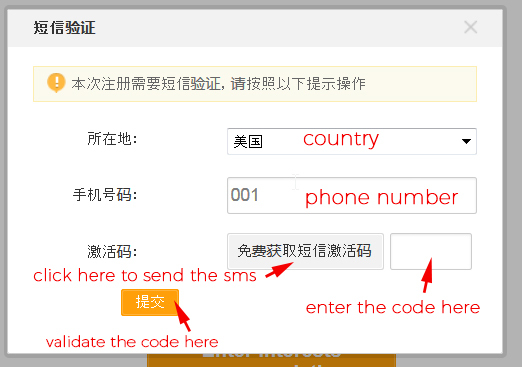 Select the country in the dropdown menu that will show the correct phone number prefix. For me, it worked with this with the fake Canadian number. 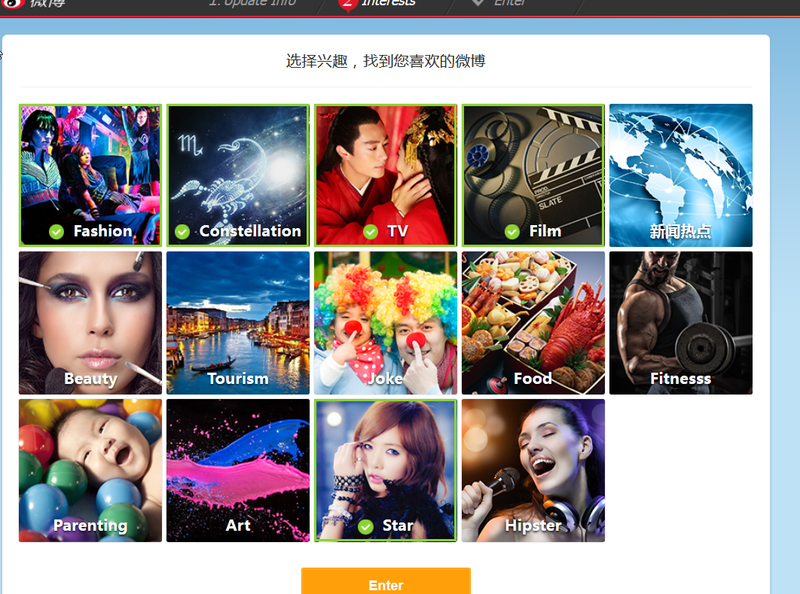 Choose some interests or not on the next page and click "Enter" at the bottom. If you get ever get a message that the service is saturated or something, just click again on the "update info" at the top and you will be redirected to your personal homepage. Congratulations! You now have a weibo account! 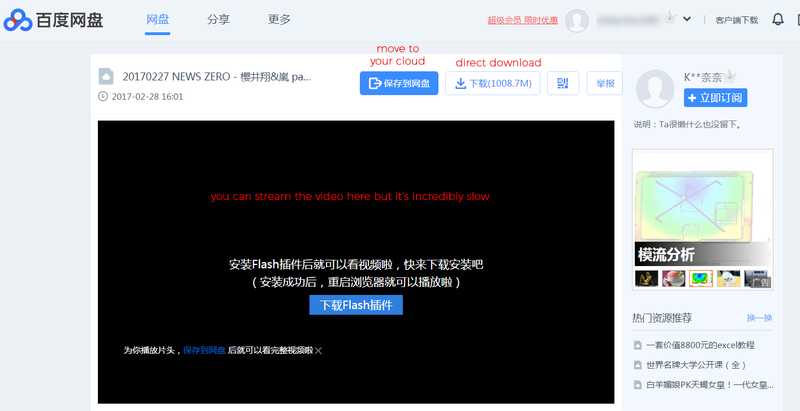 Now, we've got ourselves our pretty weibo account, and yes we can access Arashi news, and scans and stuff, but the real good stuff is being able to download big files! 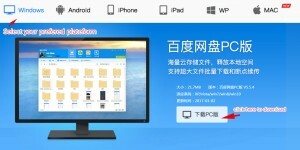 Those files are located on pan.baidu, which is a hosting plateform/cloud service. 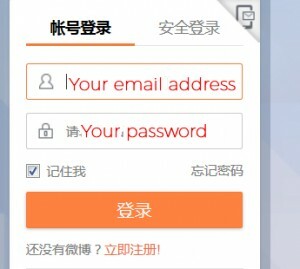 Usually, users will post about their uploads on their weibo blog, will usually post the password/password hint there, then put a link to download the file (sometimes, it's a link directly to Baidu, sometimes it will rediect you to another blog site which will list the baidu link and its password, depends on what the user prefer). Yes you have to use a phone number again, but as you can see, using the fake-sms website, I got a confirmation code quickly. 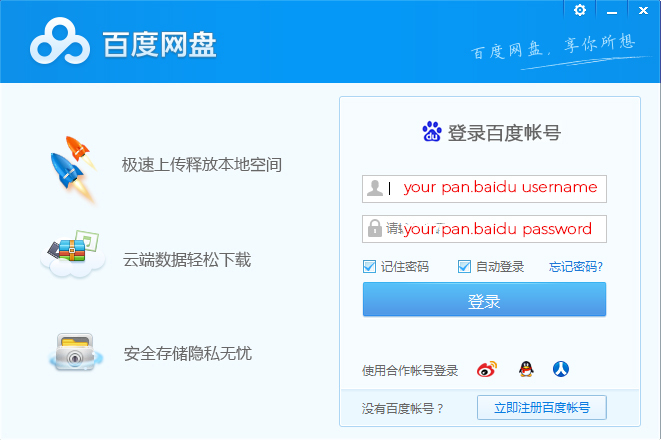 Congratulations, you just registered a pan.baidu account! Are you still alive? We've done the most complicated part, now we can go download our goody goody files! 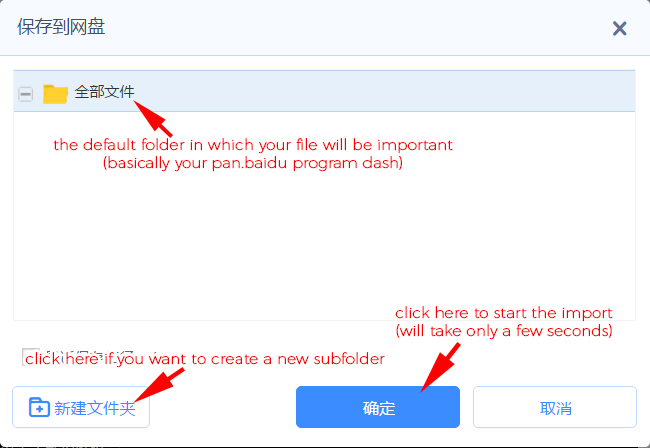 As I said before, this tutorial will show you how to download big files from baidu using their software. If you're not confortable with this (which I can understand), go out there, there's a ton of tutorials to download without it (once again, I added an "alternative solutions" section at the end of this tutorial). I just don't find it efficient at all, and super super slow, and it doesn't work most of the time. The software is super efficient though, but if you're still looking for something else, please see the "alternative solutions section". We're gonna download the software first by going to this page. Login using your pan.baidu account. 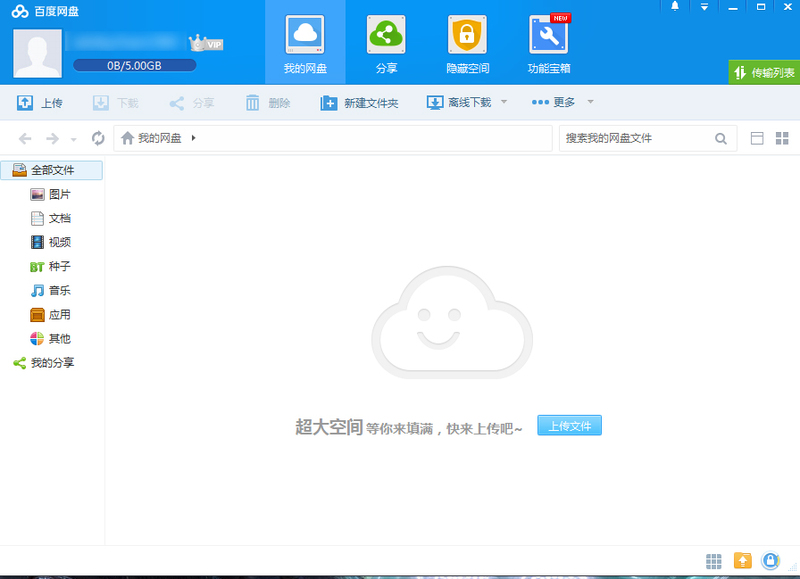 So now we're ready to get our first download (see the "searching files" section to know where to get files), you click on the link and you end up on a page like this if it's password protected, just enter the password and click the blue button (see the problem section if you don't see the blue button). 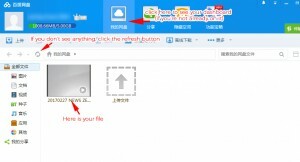 If the file is not password protected, you will end up directly on the download page. Click on the direct download button (try to memorize those Chinese character, they're the most useful to spot the download links. If you have some basic Japanese kanji knowledge, you will recognize the　下　(shita) kanji which basically means "under" or *wink wink* "DOWN". 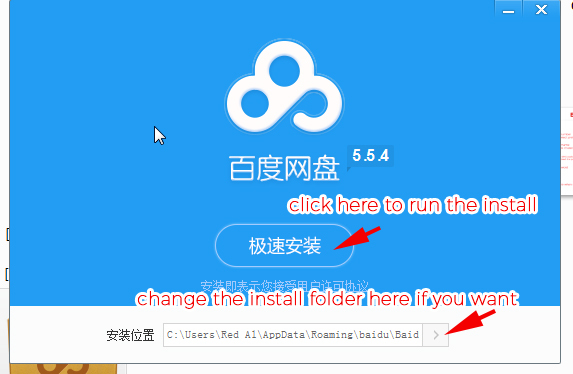 Sometimes, it will open the baidu software directly, sometimes this popup will appear (If this appears, this means you have to update the software, do so by clicking the blue button, or just go download it here!). If nothing happens, see the problem section. Congratuations, your download is starting, as you can see, the download speed is pretty decent (compared to Clubbox), sometimes it starts really slowly, and will speed up after one or two minutes. You can launch several downloads at a time, they will download one after the other. 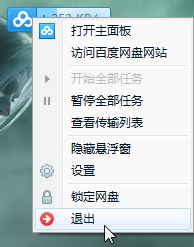 If you want to exit the program, right click on the little widget, and select the last option with the red icon. Validate by clicking this button. 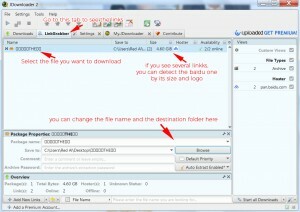 Your downloads won't be lost, you can resume them by restarting the program. Now we've reached the section I made this tutorial for, because I encountered SO MUCH problems without being vaguely able to understand how to solve them, and finally getting to it after much try and retry, better share it with everyone. The validation (blue) button doesn't appear when I want to enter the password to a password-protected file. Usually, this happens after your page has loaded forever, and no matter how much you press enter on your keyboard to outpass the fact that the blue button is not here, nothing works, this button is not here and you can't access the file. 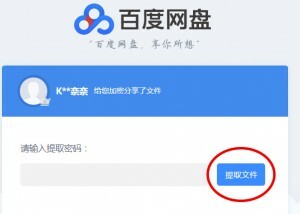 What happens is that baidu servers are overloaded, or their Chinese firewalls are preventing you to access the website correctly because there are too much connections. 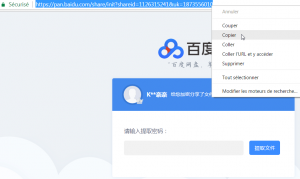 One thing I found to outpass it is to connect to Hong Kong using or Taiwan a free VPN (I lso tried with Japan and it worked). 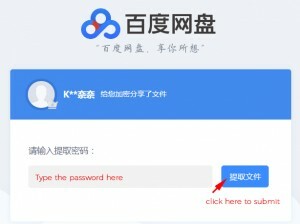 Just here the free project over at VPN Gate and follow this really easy tutorial to connect to a Hong Kong or Tawian based VPN. The popup window won't appear/the program doesn't open/nothing happens when I click the direct download button. So, you're endlessly clicking on that button and nothing happens? Been there my friend, been there. 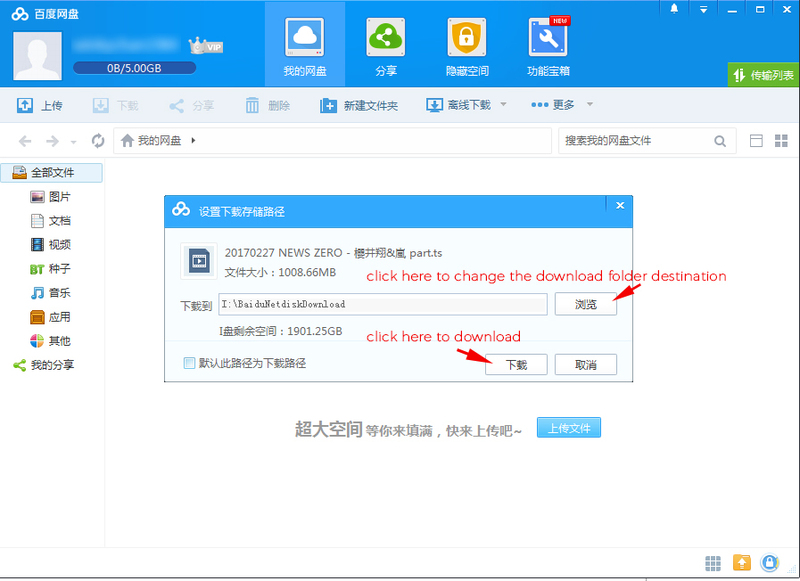 The blue button is for importing the file directly to your cloud account (you can save files there, even if they are deleted later by their original uploader). 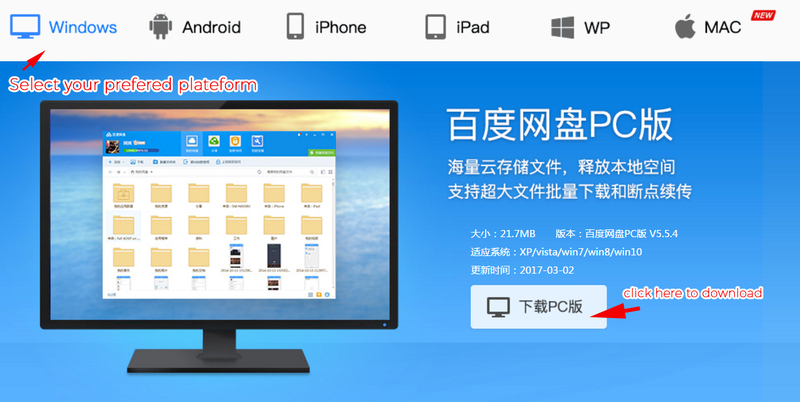 Just don't forget, as you have a free account, you only have 5Gb of free cloud storage space. So let's click that button. This will indicate that the file has been imported successfully. Open the pan.baidu software, you will see your file waiting for you. Your download will start as usual. Don't forget to delete the file from your cloud once you're done downloading it, because as I said above, you have a free account and only 5Gb of cloud storage, so if this problem arise again, you want to have that space ready for future files. 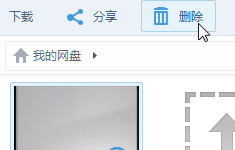 To delete the file, just select it and click the little bin icon at the top. Now, you're all "Ok Winky, that's fine and all, but how the hell do I find those glorious files to download?" 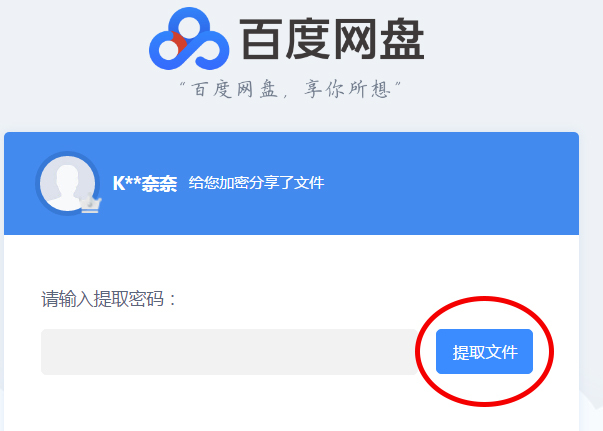 First of all, you will often find some recurring names appearing on LJ communities (might it be raw providers or subs providers) crediting the original RAW provider, which, more often than not, will be a weibo account. 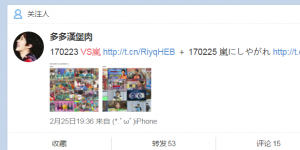 Most notably, there are K-A-N奈奈 and monster3104 weibo accounts. 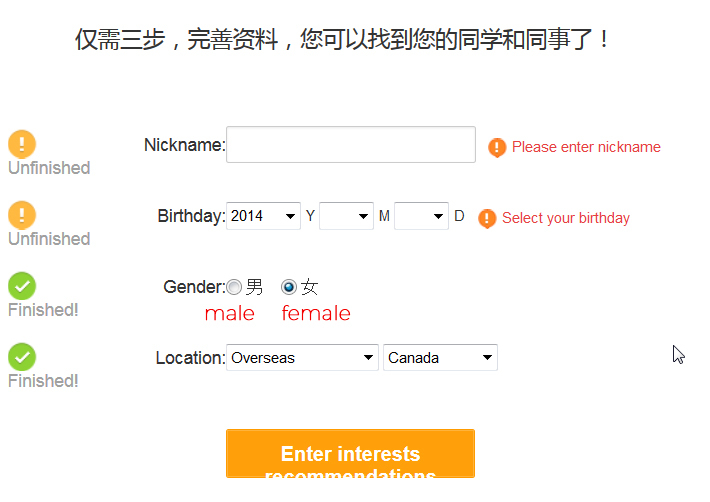 If you want to search for specific files, just use the weibo search engine here. 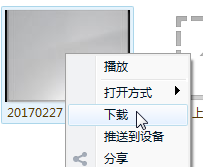 I recommend that you search the files in Japanese or Chinese (use this for help) and that you format the date like this YYMMDD (i.e. "嵐の宿題くん 070409" for Arashi no Shukudai-kun episode from April the 4th 2007). 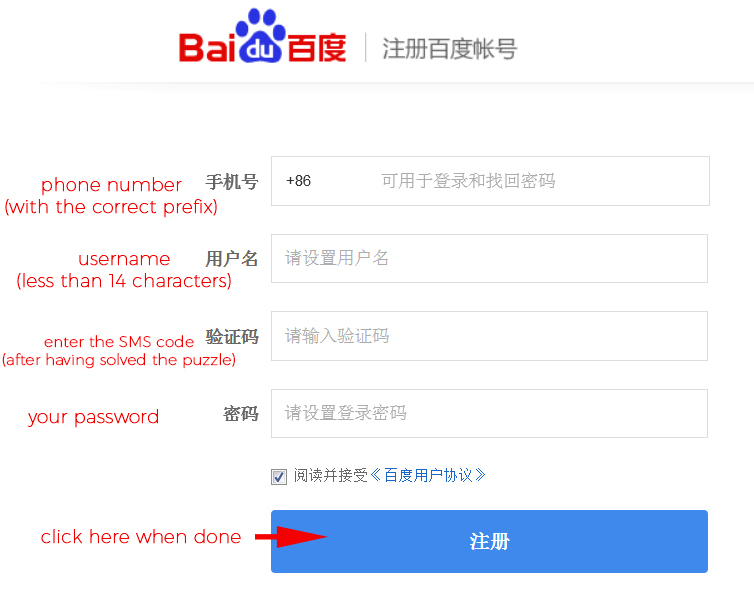 This solution will prevent you from using the baidu software. 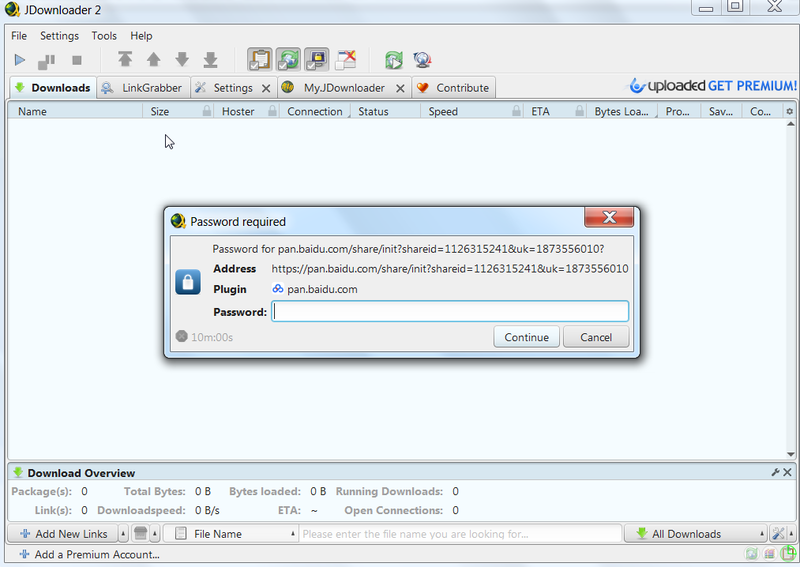 JDownloader is a download manager than can handle passwords too. Go download the Jdownloader software on their official webpage here, extract it, install it and launch it. Now just copy the baidu link (excuse my French XD "Copier" means "Copy"). 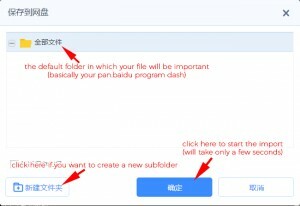 Go to the JDownloader program, a popup will appear (if the file is password protected), the link copied is detected automatically. Copy-paste the password and click "Continue". Right click on the file and select "start download" (if you put several links, obviously you can select "start all downloads". This is a method that can forward links to IDM using greasemonkey and a script. First download and install Internet Download manager. Second, you need to install an addon to your web browser: Greasemonkey if you're on Firefox, or Tampermonkey if you're on Chrome. What it does is it creates another download button that has so many choices. When you've got your file selected, the usual bar appears but with an additional one. 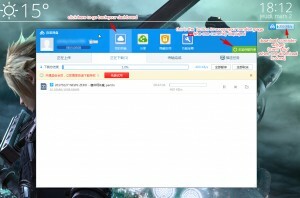 That bar above is when you've saved the file on your on baidu disk. 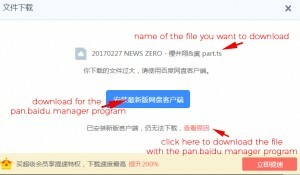 This one above is when you didn't add the file on your baidu disk. When you click on the 下载助手 button (on the far right), 3 other buttons appear: 直接下载, API下载, 外链下载 . They will all produce links but I don't know the differences so I've stuck to using the third button. When you click any of those three buttons, there will be three/four choices again -- and I choose the third button again because the links there work for me all the time. I didn't bother checking the others much. I think there's an explanation on the script page. When I click that, this appears. I usually use the yqall link or sometimes the one that begins with a q. , it isn't there now. Those are faster than the others I think. You can click on it if your downloads are already automatically downloaded to IDM or you can also copy the link and add it to IDM. It's resumable, just do the same thing again. Also, there was a promo before where in you can expand your storage space if you download a baidu app on your phone and log in to your account. It used to be 2000gb, but now it's just 1000gb. You can get 2000 if you have an iphone and an android. Installing the app via bluestacks works as well. Okay, great thanks! Then I'll try that version. This page was loaded Apr 23rd 2019, 6:33 pm GMT.